WRIR's Spring 2019 Fund Drive starts on Wednesday April 3 at 3:00 PM -- we're working to raise $40,000 by Wednesday April 10 to power "the tower of low power" in Richmond for another six months. I'm writing to encourage you to make a donation once again this spring. You can make that donation in two minutes by clicking this link: http://wrir.org/donating. Or you can call or visit us between 9 AM and 9 PM during the drive, April 3 through April 10. Our phone number is 804-622-9747; our address is 1621 W. Broad Street, 2nd floor. If you'd like to know about the cool premiums we're offering to donors this drive, just click here: http://www.wrir.org/donate. You might have noticed from my first two paragraphs that the Spring 2019 Fund Drive is only eight days long. That's right -- we shortened the drive, but not our goal of raising $40,000. Since WRIR went on the air 14 years ago, we've gradually reduced the length of our fund drives from two weeks to 12 days to 10 days, and now to 8 days. And so far, we've been able to do so without reducing the amount of money folks like you donate to Richmond Independent Radio. Please cast your vote for shorter fund drives by donating early and generously this spring! Another way you can help us this spring is by letting your friends who haven't previously donated know that we're offering them a special new incentive. WRIR's Board of Directors (of which I'm a member) is challenging anyone who has never donated to Richmond Independent Radio to join in. We'll match the first $5,000 donated this spring by listeners who are making their first gift to WRIR. Enough about what you can do for us -- here's a little of what we're doing for you in this drive. You might also have noticed that the Spring 2019 Fund Drive starts during Global A Go-Go, Wednesday April 3 at 3:00 PM. To kick off the drive in fine style, I've invited the band Anda Union (pictured above) to perform and chat. 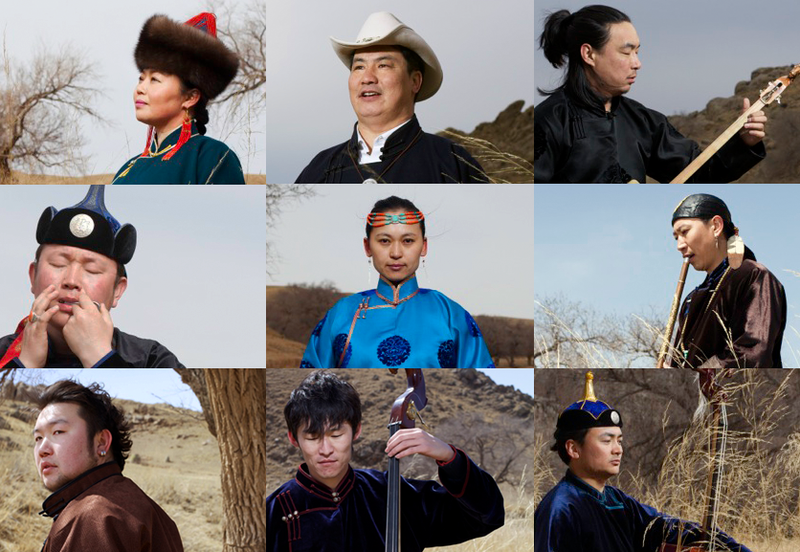 They're the world's foremost practitioners of Mongolian folk music, preserving and extending a tradition that's centuries old, and they're visiting Richmond all the way from Hohhot, the capital of the Inner Mongolia Autonomous Region of China. Oh, did I mention that they perform hoomei, throat singing? Who doesn't love throat singing? To donate right now, on Wednesday between 3 and 5 PM during Anda Union's performance, or any time at all, just click this link: http://wrir.org/donating. Or you can call or visit us between 9 AM and 9 PM during the drive, April 3 through April 10. Our phone number is 804-622-9747; you can visit us at 1621 W. Broad Street, 2nd floor. If you'd like to know about the cool premiums we're offering to donors this drive, just click here: http://www.wrir.org/donate. Thank you so much for your support in the past, and I hope WRIR can count on you once again in Spring 2019. Long live Richmond Independent Radio! 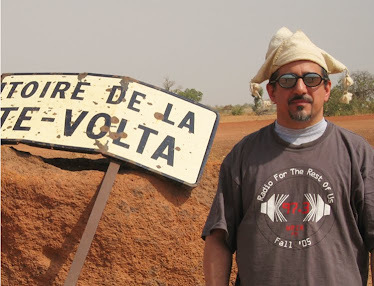 A podcast of this week's program will be available soon at http://www.radio4all.net/index.php/series/Global+A+Go-Go.